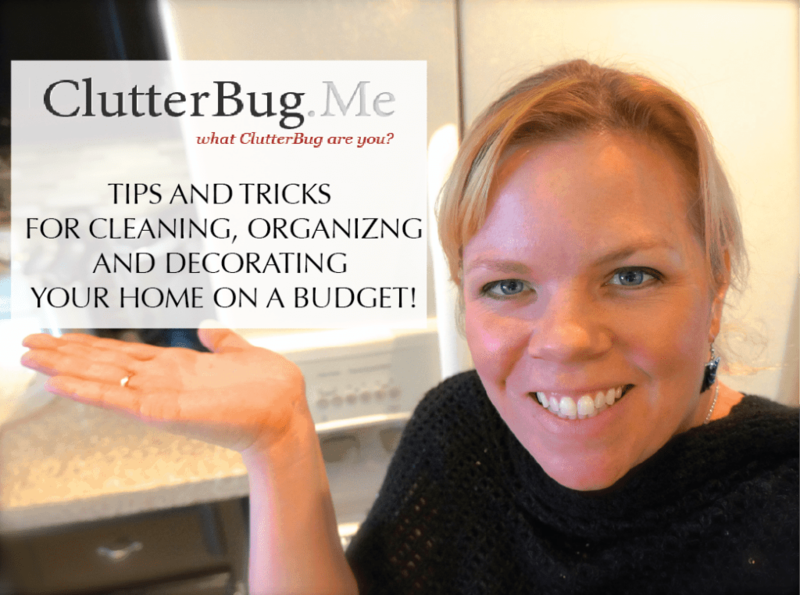 If you have read my blogs before, you know that I am kinda in love with Rubbermaid products. I just find them to be more durable than the competition and still really well priced. 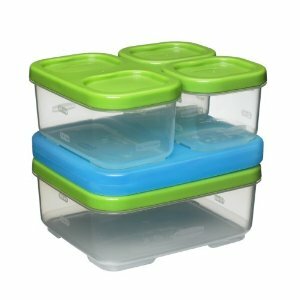 When Rubbermaid contacted me and offered to send me some of their new LunchBlox containers to try, I was beyond excited. The best part? They are also giving a set away to one of you! I have tried A LOT of containers trying to find one that works well for Izzy’s lunches. She is a slow eater and if the container is hard for her to open, she usually doesn’t even bother. She often comes home having eaten hardly anything all day. Add the fact that her school asks you to make garbage free lunches, and you can see why I’m always on the lookout for the perfect container. I’ve tried other Rubbermaid containers even, they worked alright, but when tipped upside down, everything mixed together and I had trouble fitting more than two in her lunch bag. Enter Rubbermaid LunchBlox! They click together for a small compact lunch and have a handy ice pack connected! They all click together for perfect cupboard organization and are interchangeable. I AM IN LOVE. No spilling yet easy to open and they hold a tonne of food without taking up a lot of space. Did I mention they are microwave, freezer and dishwasher safe? 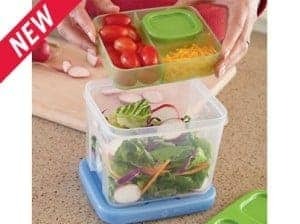 They also have a salad container with compartments for all the stuff you don’t want soggy and a little container for dressing. Genius. So, make sure you comment below and I will choose one of you for the giveaway! Note: This contest is open to CANADIAN residents only. Sorry, their rule not mine.